Dressing women is fun. All those beautiful dresses and accessories and shoes and hair and hats. Alas, our novels are not populated only by women. Men show up too. 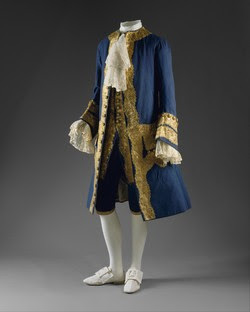 While not as diverse as women's fashion in the 18th century, the men still got their gaudy on. We all know men wore breeches in the 18th century. Those funny pants that come to the knee, and from the knee down is either a white stocking or a leather boot. You're probably wondering why there's a picture of Captain Hook over there. 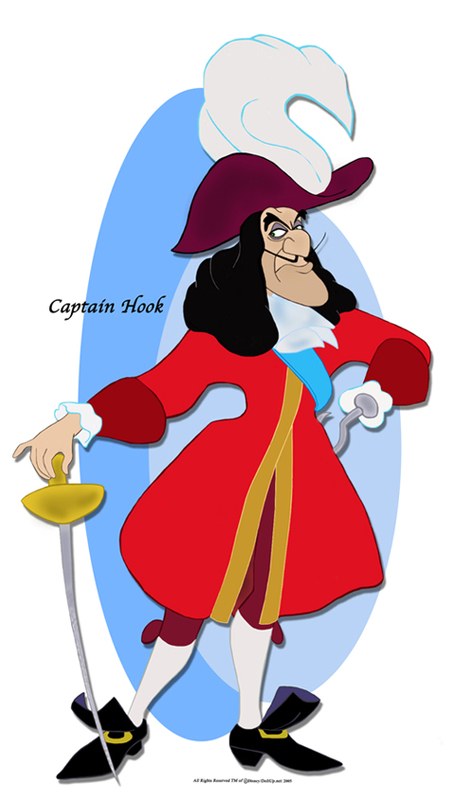 The reason is simple: Everyone knows Captain Hook. What everyone does not know is he's wearing the typical clothing of an early 18th century man. With the exception of the massive feather and cartoon shoes, obviously. We see something very similar in the opening scenes of Pirates of the Caribbean: Dead Man's Chest. Except Will is wearing boots. 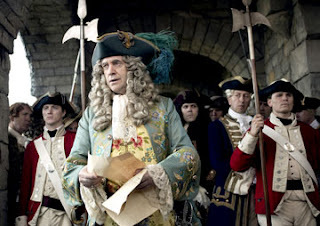 Elizabeth's father, Governor Swann, also wears knee length coats in the first three films. I'm particularly fond of the one he's wearing in At World's End. You know, when he's dead. Men's clothing is always simpler than women's, in regards to getting dressed. 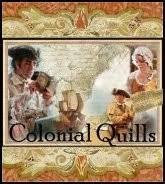 In the 18th century it consisted of breeches, shirts, waistcoats (what we call vests), and coats. The coats is where you find the most variety. For the first half of the century coats like the one pictured here on the right, and the one Captain Hook is wearing, were the norm. This style of coat is called a justaucorps. That lace at the throat is called a cravat. Cravats continued in fashion through the Civil War. They could be as elaborate as the lace one pictured here, or as simple as a solid colored piece of cloth to match the waistcoat. Most men didn't wear royal blue and bright red. This red one, oddly reminiscent of Captain Hook's, is from France circa 1750. You can see how the front of the coat is cut different from the blue one above, and different still from the one Captain Hook wears that buttons all the way down. Though in cartoon land you can't see the buttons. The working man didn't have money to spend on lace ruffles and fancy embroidery and expensive dyes. His wardrobe stayed in the earth tones category. Blacks, browns, fawn, tan. Everything we associate with the farmers during the Revolution. Of course, no 18th century man is complete without a tricorne hat. Other types of hats existed, such as the ever popular slouch hat. But who thinks of slouch hats when they hear 1700's? Not me.There's a good reason for that. The slouch hat was a farmer's hat. The tricorne hat is what anybody who was anybody wore. It's not hard to imagine a young man from the country pinching pennies away to buy himself a tricorne hat. You didn't really think I'd talk about Pirates of the Caribbean and not include a picture, did you? This one from Dead Man's Chest--with Governor Swann front and center--shows some excellent examples of tricorne hats, wigs, and wouldn't you know it! One of those outlandish prints that were so popular in the 18th century. They didn't just show up on women. Now, if your character is in the Navy or the Army, I'm afraid I'm of no help. Military uniforms throughout history are well documented and easy to research. If you're researching uniforms, don't forget the buttons! Wonderful post, Rachel! I love the pix!! Checking out costume in historically accurate movies is just so much fun. For those who write or enjoy stories that include military men, like me, a terrific resource for uniforms is Don Troiani's Soldiers in America: 1754 to 1865. Beautiful illustrations and excellent text!! I refer to it a lot. Tricorne, btw, is what we call cocked hats today. The term tricorne only dates to c. 1876. In the 1700s they were simply called cocked hats, and they might pin the brim back in 1, 2, or 3 places. Rachel, I'm actually more attracted to the men's clothing of the era than the women's. In fact, I chose to set my first historical in the late 18th century instead of the early 19th for the purely fanciful reason that I wanted my male characters to wear knee breeches instead of trousers. Thanks for the post on these lovely clothes. There's just something about the lines of those long coats and the breeches and stockings that I find appealing. :) But then, I like the frontiersman's hunting shirt and fringed leggings and buckskin jackets too. Joan, I didn't know that about tricorne hats. Learn something new every day. Lori, men still wore knee breeches in the early 19th century. They didn't disappear completely until the late 1820's. Glad you enjoyed it, Faye. Thanks for a great post, Rachel. It's so funny to see these costumes with all of the ruffles and lace that today would be considered effeminate. But I understand George Washington was an admirer of fine lace, and I won't argue with him. I really do love the long coats and waistcoats. 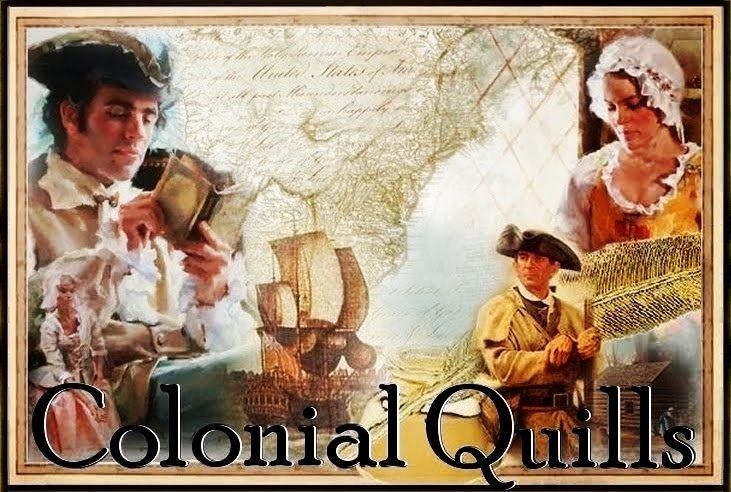 I prefer the more every day look than the fancy dress and I was surprised to learn that some men (in trades and sailors) wore trousers in mid to late Colonial America, but I do love those breeches. Great post, Rachel! Thanks so much and I will see you shortly! the British army ("Lobsterbacks") wore red uniforms (and green for the Rifles); the French army wore blue uniforms. At least in England, blue was considered an effeminate color; and in fact you can find literature dating back to the period in question extolling the virtues of blue for baby girls. Boys and men frequently dressed in pink because red was the "stronger" and therefore manly-er color. It's only been since about the early middle of the 1900's, that the gender-color swap happened, and pink became a girl's color. Cardinals--the princes of the church, not the birds--dressed in red. That second costume looks like it could belong to a man of the cloth. Is it French, by any chance? There are so many choices out there that I'm totally confused .. Any recommendations? Bless you! I'm gone to convey my little brother, that he should also pay a quick visit this web site on regular basis to obtain updated from hottest information.